A team from the Chinese Academy of Sciences report that using organic compost could help to reduce carbon dioxide emissions which cause greenhouse effect. 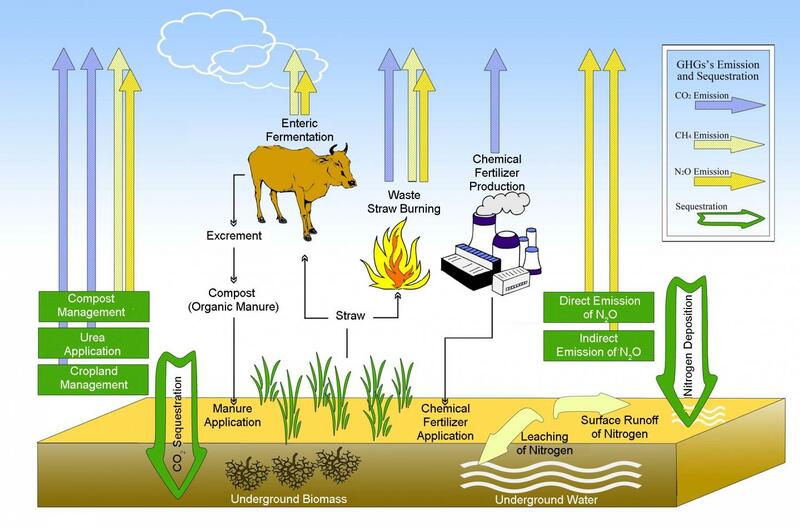 As demonstrated by these Chinese scientists, by using cattle manure as fertilizer, crop production is better and greenhouse gas emissions are diminished. The experiments are made on an eco-farm in eastern China. In the farm corn is raised in the summer, and wheat in the winter. The system is completely organic. No chemical fertilizers are used. Cattle manure was used as compost for crops, and crop residue was used to feed the cattle. You can read the details in sciencealert.com.